Exclusive Bridging Loan Deals – We can provide you with exclusive bridging loan deals that you will not find elsewhere on the high street. 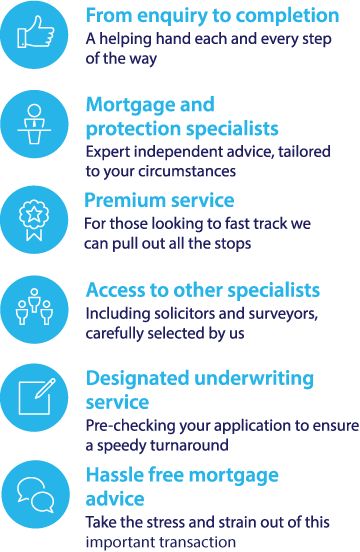 Whole of market Service – We compare all deals from all of the top short term bridging lenders in the market so you do not have to. Lowest Bridge Rates – We give you access to the leading bridging loan deals. A bridging loan is a short-term funding option that helps ‘bridge’ the gap between short-term cash requirements and long term loans. A common scenario where a bridging loan might be desirable might be if a person is looking to purchase a new property before the sale of their existing property has been finalised. Why use our Bridging Loan Calculator? Estimating how much you might be able to borrow. Finding how much you might be able to borrow without affecting your credit score. Our Bridging loan calculator can help you compare our deals with lloyds to find the bridging loan that is right for you. In addition to giving you an accurate estimate as to how much you can borrow each month, it can also help you narrow down the bridging loan deals that are most suitable for your own personal circumstances. We recognise that bridging loans are important transactions. The internet is often the fist port of call for many people when looking for bridging loan solutions. Whilst we recognise that this is important, we also believe good, expert advice is also imperative. To find out more about our bridging loan services, call us today on 0117 313 7780, or alternatively, complete our call back request form. Our Bridge Loan Calculator can give you an indication of what kind of bridge loans you might be able to receive. Use these results to compare what you have been offered by Lloyds Bank. However, it is important to take into consideration that this is only an indication and does not represent advice, or a guarantee that you will be offered a bridging loan on the conditions shown from the selected lenders. Additionally, when calculating your bridging loan repayments using our bridging loan calculator, you should also factor in other costs such as arrangement fees, legal fees, surveys and valuations.